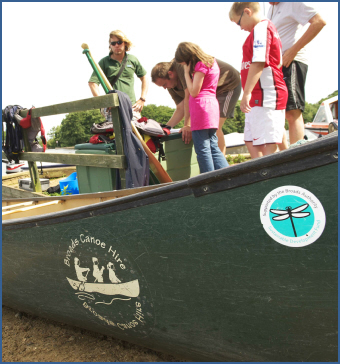 At each of our centres, you will find the same excellent standard of equipment, safety talk and introduction to canoeing. Included in your hire: Canoe, Paddle per person, Buoyancy aid per person, Dry bag per canoe, Map. Please note: prices may vary slightly between centres. Please visit individual centre websites by clicking on the appropriate link for centre specific prices.